Sugar, in all its forms, is not an illegal drug. But, you can definitely consider refined and processed sugar ‘toxic’ to a certain degree. Think about it: When you don’t get your dose of sugar in a day, you feel anxious and uncomfortable. Your energy level hits rock­bottom when you don’t get your ‘required dose’. It makes you crave endlessly. Being separated from it completely is just unthinkable. Now that’s definitely a dependency to a substance; an addiction. How does it happen with sugar? Sugar makes you happy = you want more sugar. Do you remember how it felt when you took a bite of your favorite cake? Or how about that first swig of fizzy soda on a really hot day? Just thinking about it can make you want to do it all over again. This is because sugar triggers the release of dopamine ­- the neurotransmitter that sends ‘happy signals’ to your brain. Now who doesn’t want those happy signals? But that’s exactly the problem that too much added sugar brings. Your body’s dopamine receptors, the elements that receive those signals, tend to become ‘weaker’ as you increase your processed sugar intake. The effect your body will keep on wanting more sugar in order to feel ‘happy’ again. You develop a tolerance to it, an occurrence that’s a hallmark of an addiction to a substance. Sugar messes up your body’s systems ­ you think you’re not full, even when your body’s had enough. There was probably a time when you can eat just a regular-­sized sandwich and you’d already feel satisfied. Then, you decided to add some chips to the sandwich meal, and a cup of soda. The next time ­ you found it delicious. You opted for that combo again the next day. And then the next day it just didn’t feel ‘enough,’ so­ you went for some dessert. The unending cycle of wanting more sugar in your eating process begins. Your body has this sophisticated system of determining when your body has consumed the food it needs. In ‘healthy’ systems, this is when the hormone called leptin kicks in, signaling you to stop eating because you’re already full. Unfortunately, the sensation of fullness can also be numbed down by the excess of added sugars in the body. 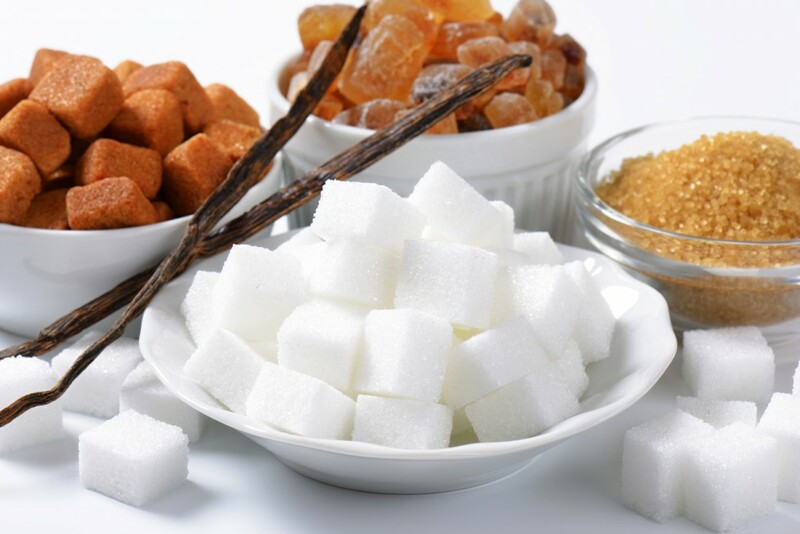 The chaos that sugar causes, such as elevated insulin levels and increase in body fat, make it more difficult for leptin signals to be triggered and received. You feel the need to eat more than what your body really requires. Your body ‘forgets’ all about being satisfied with just a sandwich. Sugar becomes a ‘celebratory habit’. Many of us associate sugary, carbohydrate and calorie­-laden food, such as cakes, cookies, and pasta to pleasant memories of birthday celebrations and other special occasions. Even our childhood overflows with happiness due to sweet treats (think Halloween, Easter egg hunts, etc.). Not only does added sugar make you feel happy, it also makes you ‘think happy’. And this is why those who feel sad, anxious, or depressed tend to reach out for food that gives them comfort ­food that they associate with fun, blissful times. With the modern man’s very stressful environment, comfort eating is no longer a rare occurrence, it has become a daily event. All these point to one direction added sugar can become addictive, and the effects are scary. What do you do when you need to get ‘rehabilitated’ for a sugar addiction? Do you eliminate it gradually or do you go cold turkey? One thing’s for sure, it can be difficult. But, it’s not impossible to overcome either. You would want to take on that challenge with guidance from people who know the ins and outs of it, and will support you until you are completely ‘clean’ and ready to face the world of sugar-laden food. 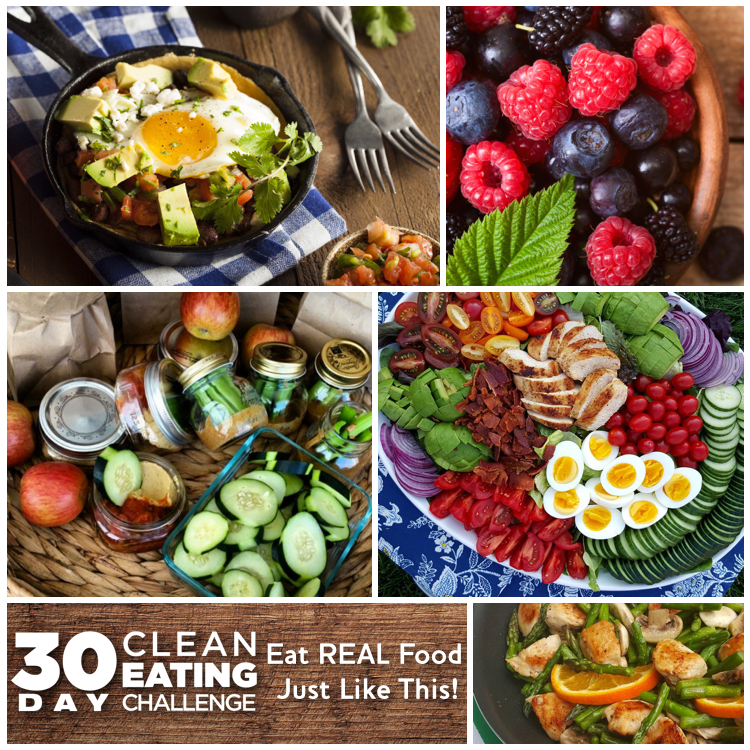 You can enjoy this kind of environment by taking on this dilemma with the help of Cleanfoodcrush’s 30 Day Clean Eating Challenge. 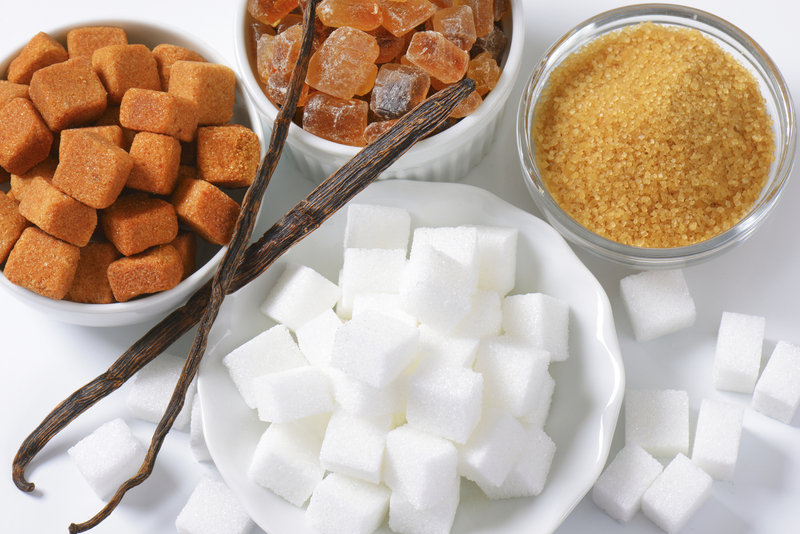 Want to share your thoughts about sugar addiction? Just leave a comment in the section below, and let’s all learn together.